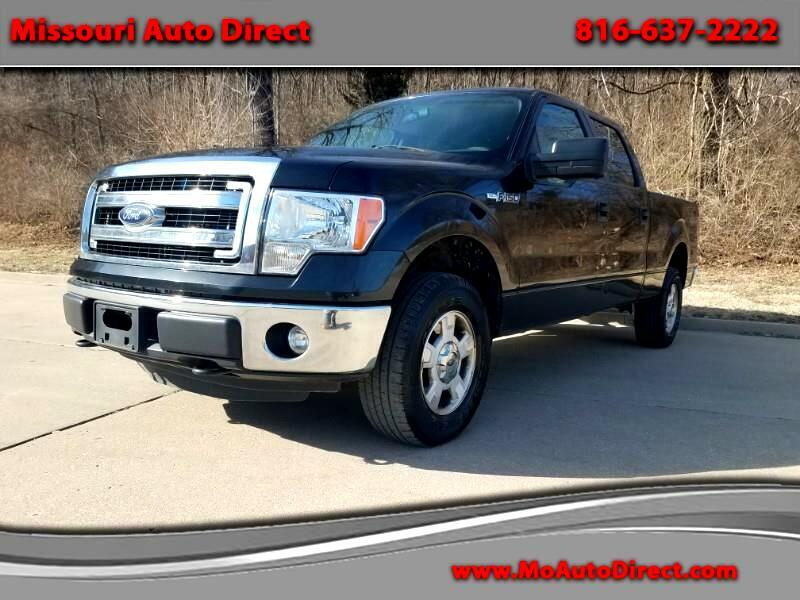 Up for sale is a 2013 Ford F150 4x4, The truck does have some mile on it but you could never tell it by driving the truck. It fires right up and wheels down the road like a new one. The interior is in good shape does have one small tear in the driver side seat also the top of the steering wheel does show signs of wear. The exterior is in great shape besides some small scratches like one would expect. Get this late model crew cab truck before its gone. Ask about the 5 year 100K powertrain service contract would cover the truck until it hit 314K miles or five years of course.